Since the war started in Yemen in 2015, the need for medical equipment in the country has been on the rise. 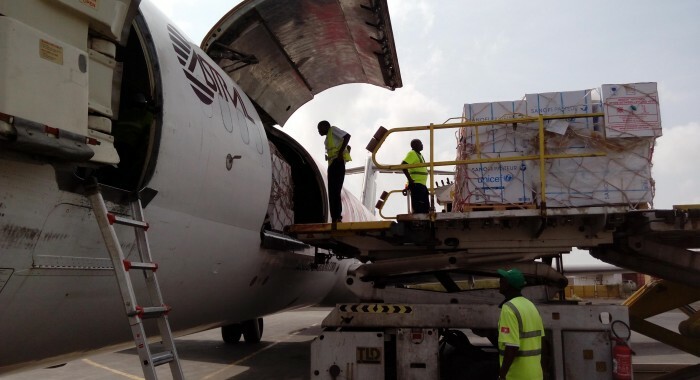 Djibouti, an hour away by chartered flights and 14 hours by dhows (small boats), would make the perfect location to have these vital supplies delivered on time. But where would they be stored? 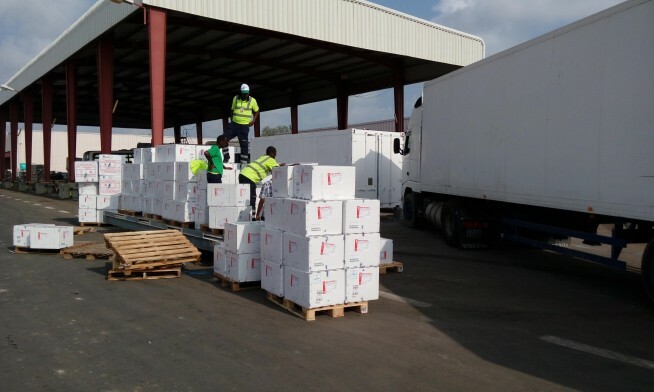 How will they be picked, packed, sorted and transported? That’s where BMMI Djibouti comes in. After starting a contract with International Non-government Organisations (INGO) since November last year, there has been dramatic increase in customers and volumes of medical equipment needed. With experienced staff and professional facilities, the team are working hard to fulfil the many orders for the Yemen mission. The team have definitely proved themselves. They recently saved the day when an unexpected operational problem came up with the vaccines. 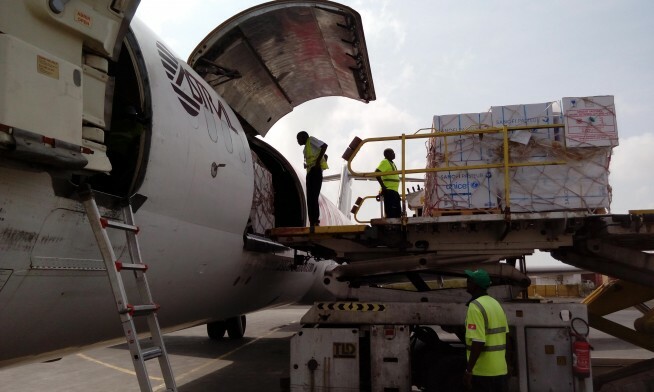 These vaccines need to be transported by chartered flights due to their storage requirements, but on this occasion the plane had to return back to Djibouti airport because of an issue with the landing permit. 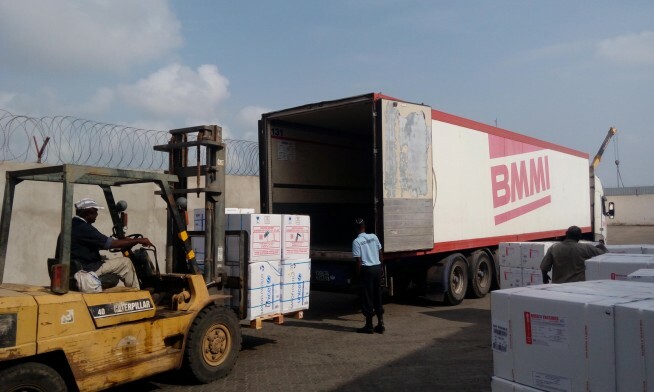 The BMMI team had to move fast and think quickly on their feet to handle this tricky situation, as there was no place cool enough to store all these vaccines. These vital supplies had a high value, so they had to be saved at all costs. 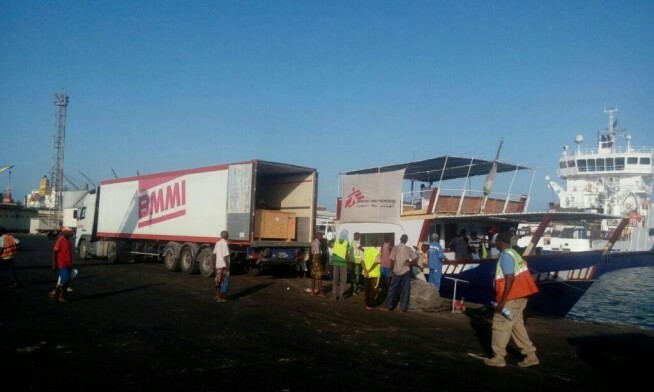 The team sent a temperature controlled truck to the airport, where the vaccines were loaded and left overnight on the airport tarmac, with the driver in the cab. 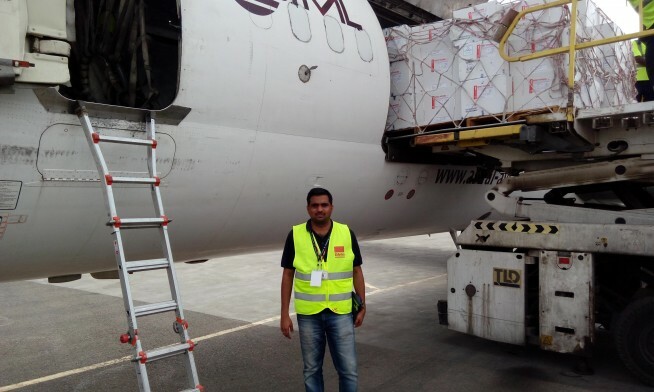 The following day, all the vaccines were loaded onto the next flight and safely delivered to Sana’a Airport. “The team has definitely worked extremely hard. Without their support this whole mission would not be successful. They have been doing an excellent job and sometimes give up their days off. It is a true example of dedication and team spirit, living the BMMI Winning Hearts values,” said Vipin. 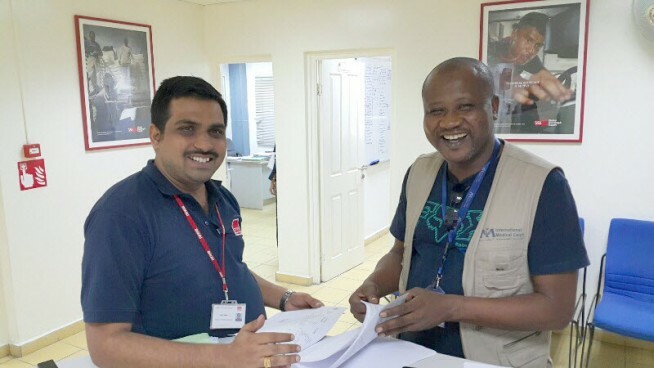 BMMI Djibouti Country Manager, David Hanse, recently conducted a Customer Satisfaction Survey for Q1 with all the INGOs for the Yemen mission to evaluate the team’s quality of performance. Almost all INGOs were very satisfied with the quality of service and the team couldn’t be happier with the result. 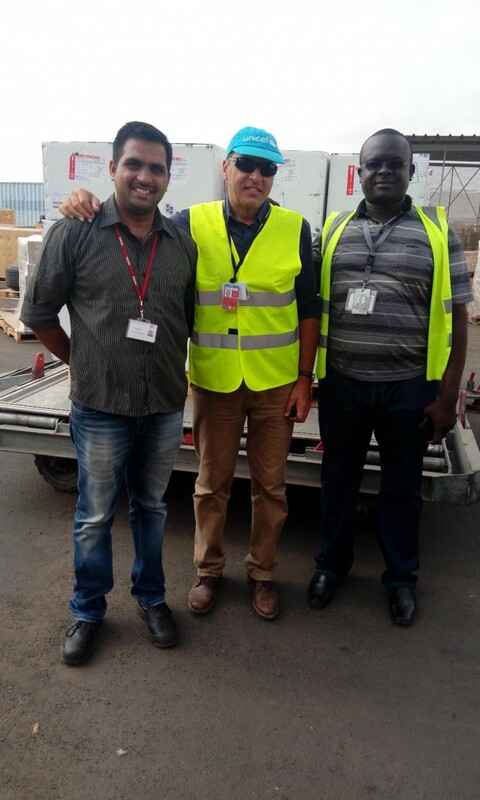 Not only does Vipin feel proud of his team, he also appreciated all the support from David and he was very pleased that David donated medical equipment to a number of organisations in Djibouti in the name of the International Medical Corps.